Diets and exercise regimes come and go but yoga is forever. At Suhasini’s yoga studio in Sector 46, you’ll find out exactly why people swear by it. 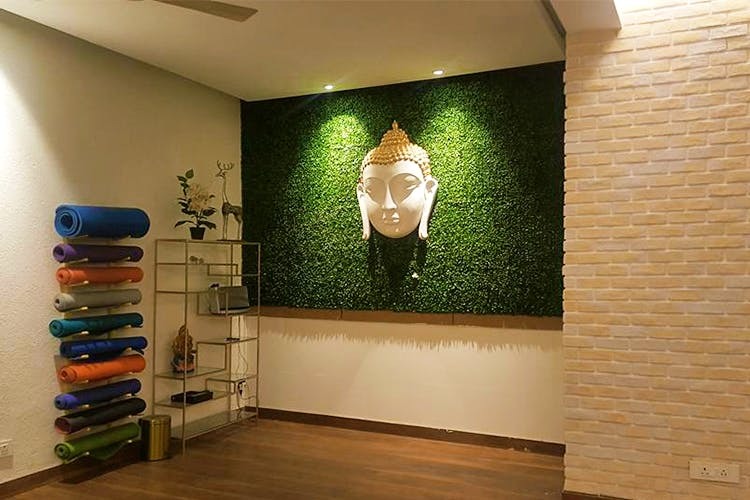 Suhasini has managed to build a very serene and calm studio for yoga lovers in Gurgaon’s Sector 46. But that isn’t the only reason people love going to her for learning yoga. She excels in teaching therapeutic yoga, power yoga and even pre-natal yoga. Moreover, she offers one-on-one help to her students and to do all of it, she charges only INR 2,500 for 12 sessions. If you want to connect to yourself spiritually, learn yoga and get healthies, you need to step into this serene studio and learn from Suhasini.